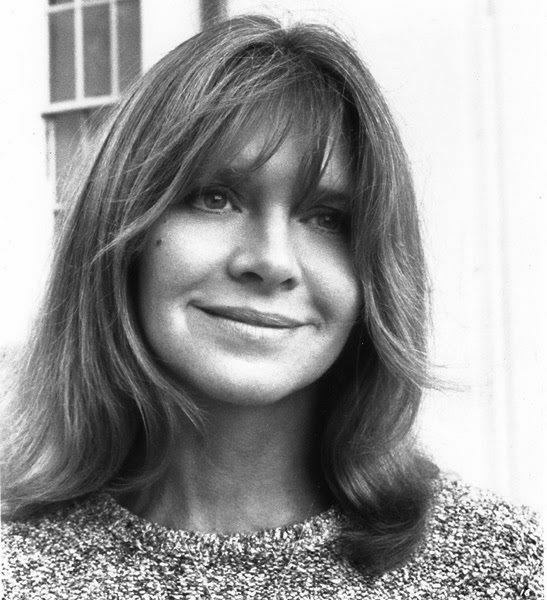 Born October 13, 1939 (age 76) (1939-10-13) Hope, Arkansas, U.S.
Melinda Ruth Dillon (born October 13, 1939) is an American actress. 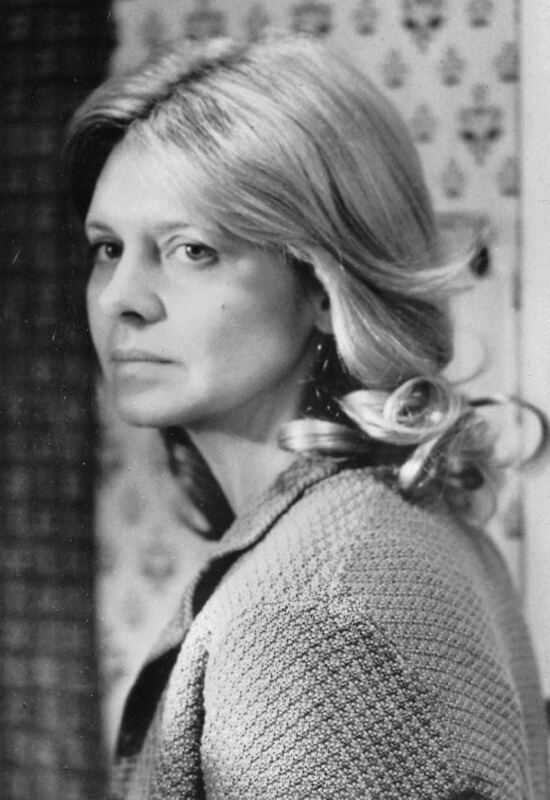 She received a 1963 Tony Award nomination for her Broadway debut in the original production of Who's Afraid of Virginia Woolf?, and was nominated for the Academy Award for Best Supporting Actress for her roles as Jillian Guiler in Close Encounters of the Third Kind (1977) and Teresa in Absence of Malice (1981). 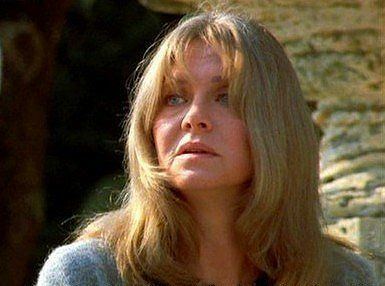 Her other film appearances include Bound for Glory (1976), F.I.S.T. (1978), A Christmas Story (1983), Harry and the Hendersons (1987), The Prince of Tides (1991) and Magnolia (1999). Dillon was born in Hope, Arkansas, the daughter of E. Norine (née Barnett) and W. S. Dillon, an Army officer. Dillon attended Hyde Park High School in Chicago. Dillon was nominated for a Tony Award for Best Performance by a Featured Actress in a Play, her first major role. Dillon got her start as an improvisational comedian and stage actress as Honey in the original 1962 Broadway production of Edward Albee's Who's Afraid of Virginia Woolf. She then appeared in You Know I Can't Hear You When the Water's Running and Paul Sill's Story Theatre. Dillon's first film was The April Fools in 1969. She also worked in television, notably in a guest-starring role in 1969 on an episode of the hit TV series Bonanza titled "A Lawman's Lot Is Not a Happy One" (Season 11). She co-starred with David Carradine in the 1976 Woody Guthrie biopic Bound for Glory and was nominated in the Best Female Acting Debut category of the Golden Globe for her role as "Memphis Sue." 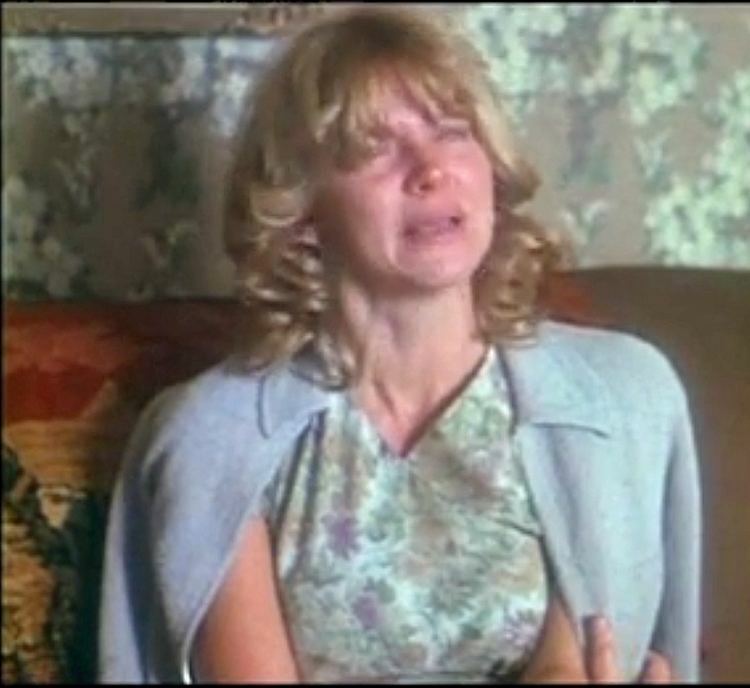 The next year she was nominated for a Best Supporting Actress Oscar for the role of a mother whose child is abducted by aliens in Steven Spielberg's Close Encounters of the Third Kind. The same year, she did an uncredited cameo in The Muppet Movie and had a role in the comedy Slap Shot with Paul Newman. Four years later, Dillon was again nominated for a Best Supporting Actress Oscar for her performance as a suicidal teacher in Absence of Malice in 1981, working again with Paul Newman. As a comedian, Dillon is perhaps best known for her role as the compassionate mother of Ralphie and Randy in Bob Clark's 1983 movie A Christmas Story. The film was based on a series of short stories and novels written by Jean Shepherd about young Ralphie Parker (played by Peter Billingsley) and his quest for a Red Ryder BB gun from Santa Claus. Four years later, Dillon co-starred with John Lithgow in the Bigfoot comedy Harry and the Hendersons. She continued to be active in stage and film throughout the 1990s, taking roles in the Barbra Streisand drama The Prince of Tides, the low-budget Lou Diamond Phillips thriller Sioux City, and the drama How to Make an American Quilt. In 1999 she appeared in Magnolia, directed by Paul Thomas Anderson, as Rose Gator, the wife of TV game-show host Jimmy Gator, played by Philip Baker Hall. In 2005, she guest-starred in the episode of Law & Order: Special Victims Unit entitled "Blood." Dillon married character actor Richard Libertini on September 30, 1963, and had one child with him, Richard. They divorced in 1978.